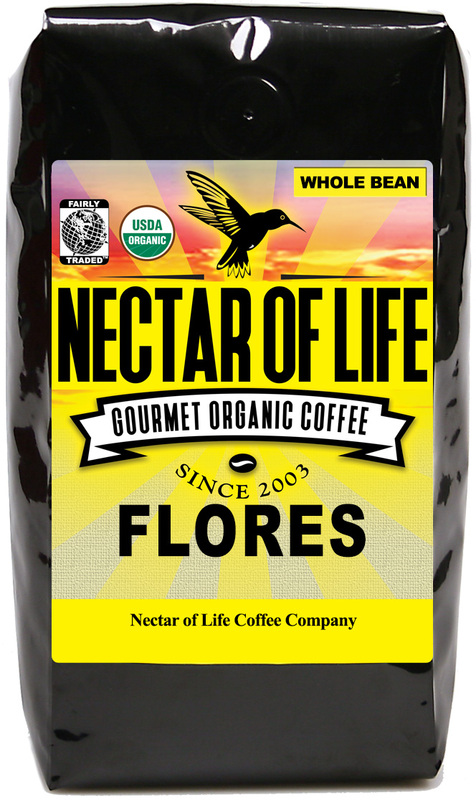 Flores - A Full Bodied Dark Roast Organic Coffee from Flores Indonesia. Roaster's Notes: A wonderful Indonesian coffee with chocolate and berry notes. Clean cup with low acidity. 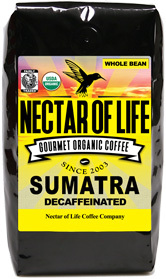 This exotic coffee is from the Indonesian island of Flores. 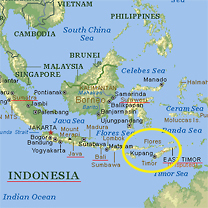 Flores (Portuguese for flowers) is one of the lesser Sunda Islands. It is located east of Komodo and just North West of Timor. 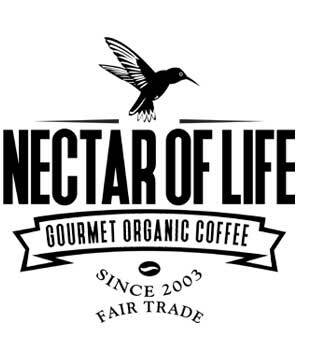 This coffee is meticulously grown high (relative to other Indonesian coffee) in the mountains using organic farming practices. It is a wet processed coffee reminicent of a good Papua New Guinea or Java. 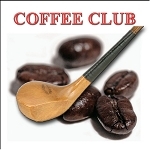 As with all our coffees your order will be fresh roasted and delivered promptly. If you are not fully satisfied with this coffee you may return it for a full refund. I tend to drink the decaf coffees, but sometimes want the pick-me-up that 'regular' coffee offers. Well, this is no 'regular' coffee -- it is outstanding. The floral and berry notes are subtle and very pleasing to the palate, and offer a nice alternative to the smokier, complex coffees. A 'must try'!